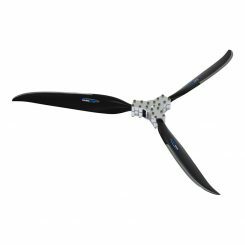 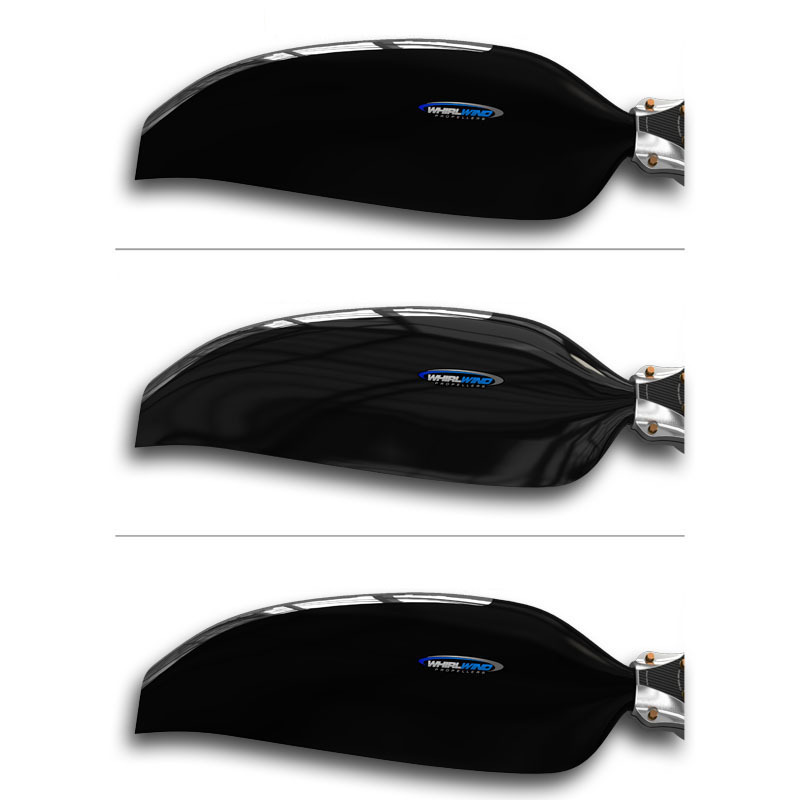 WhirlWind offers the best line of composite adjustable pitch propellers for airboats powered by aircraft and automotive engines. 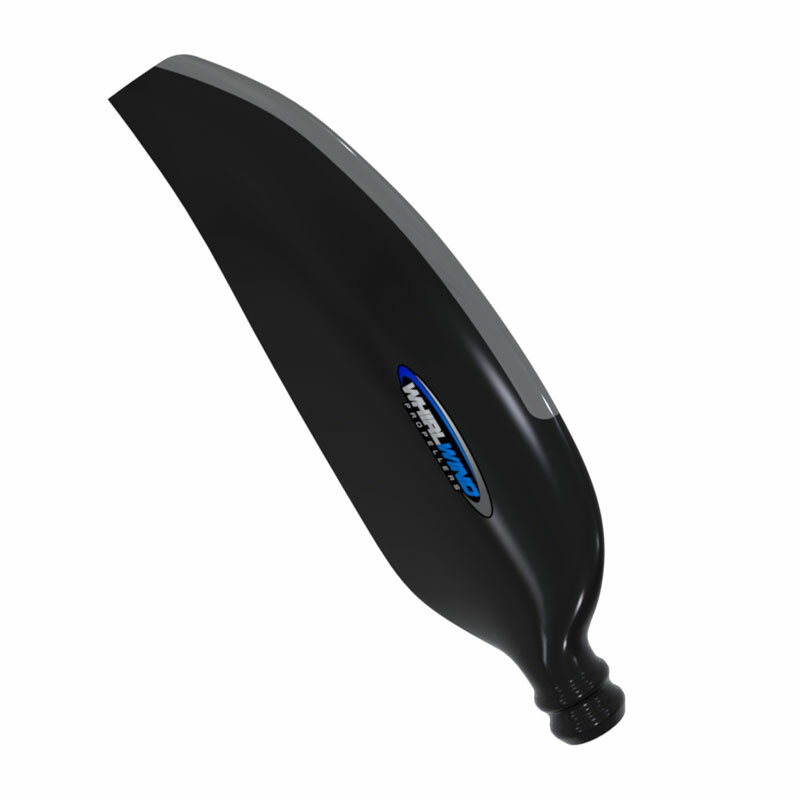 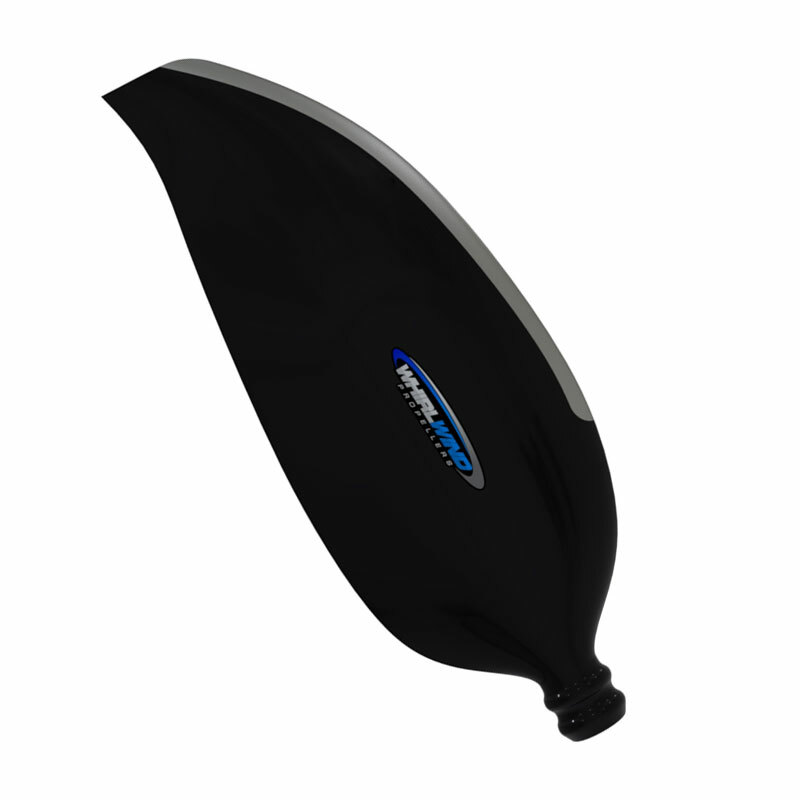 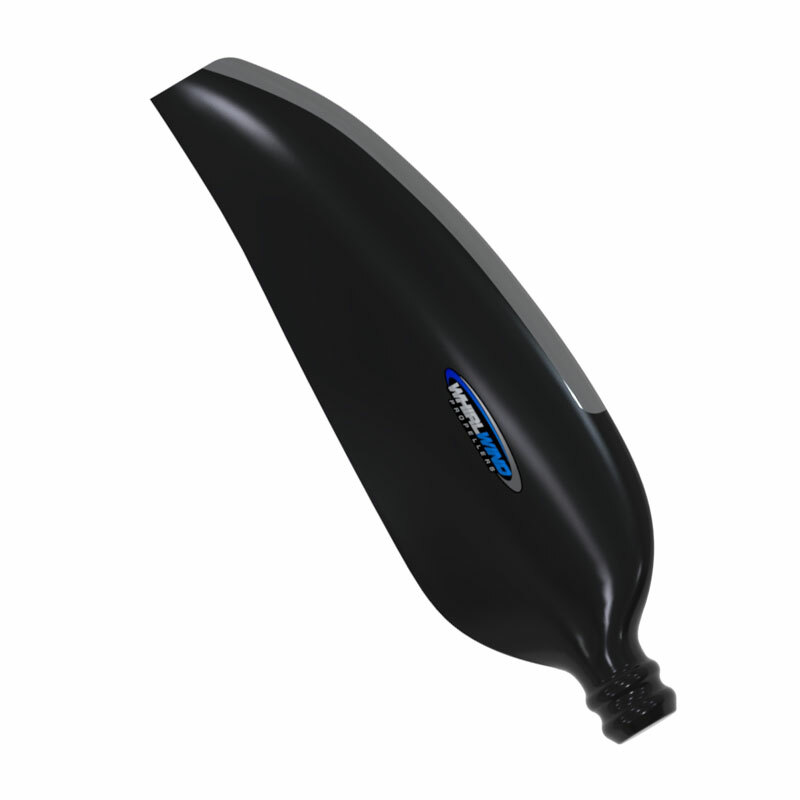 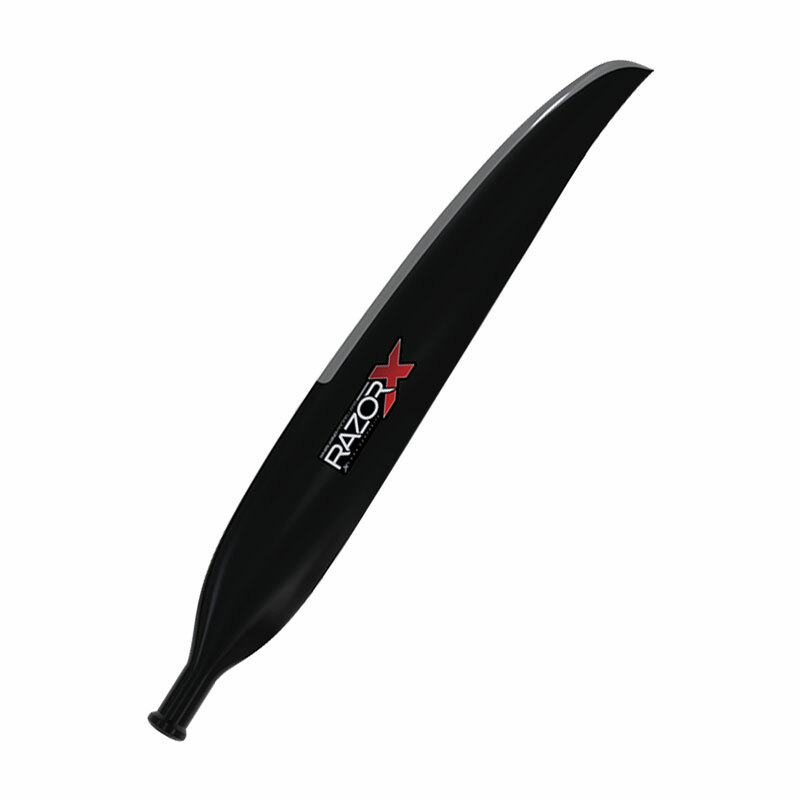 WhirlWind’s airboat propellers are always designed for maximum performance and durability. 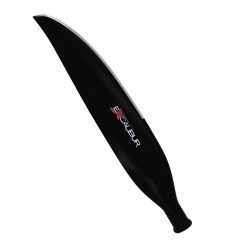 All Whirlwind blades are equipped with a long electroformed nickel leading edge that wraps around the tip end of the blade. 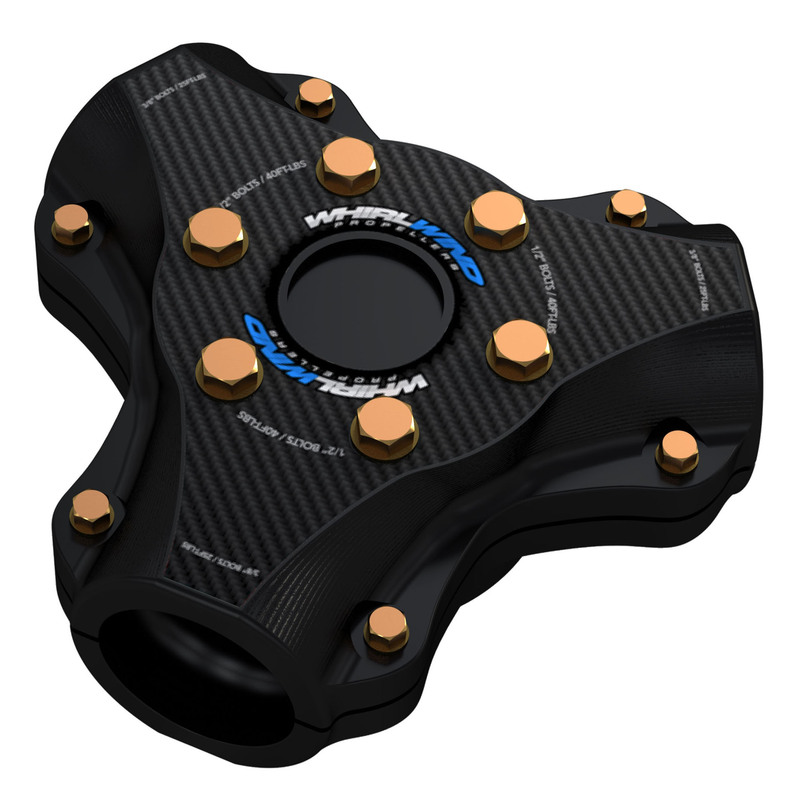 Although Nickel is much more expensive than other materials, WhirlWind uses Electro-formed Nickel because it is the toughest material available for leading edge protection. 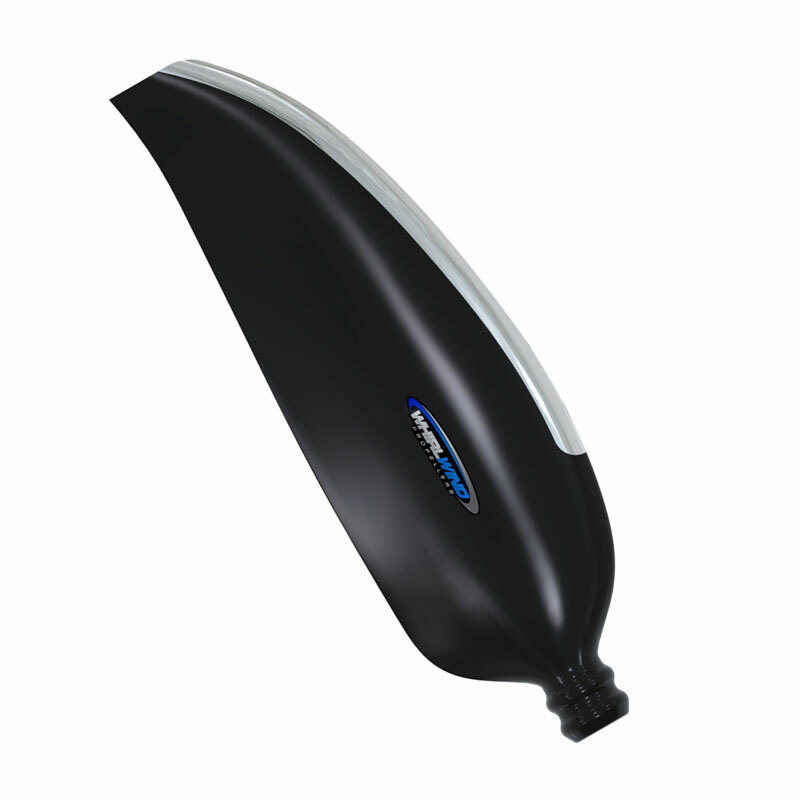 The blades are constructed with advanced thermo set aerospace graphite composite materials. 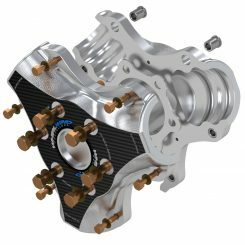 The hubs are precision CNC machined from aerospace billets.